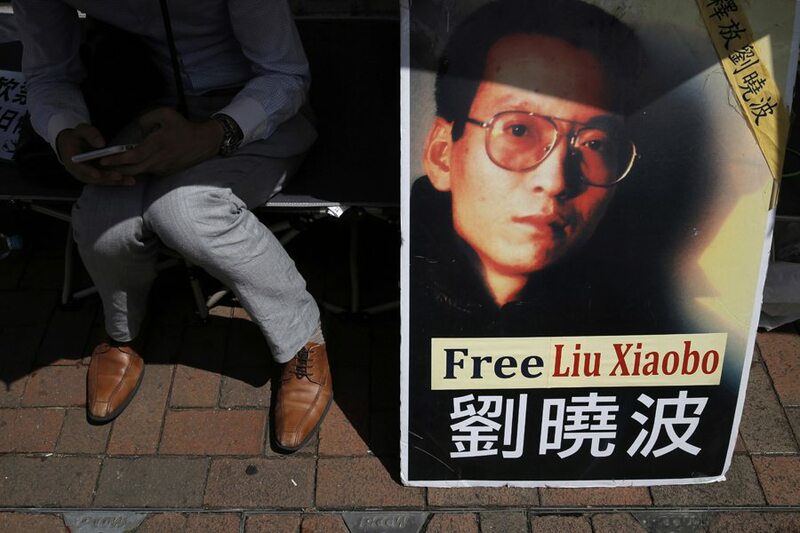 BEIJING (AP) — As China’s government faces mounting international pressure to grant imprisoned Nobel Peace Prize laureate Liu Xiaobo his wish to leave the country for treatment of advanced liver cancer, it’s fighting back with a familiar strategy: information control. From coordinated leaks of hospital surveillance video to a near-total news blackout for Chinese-language media and social media, the Chinese government’s sprawling propaganda apparatus has revved up efforts to contain the controversy surrounding its most prominent political dissident. Liu was convicted in 2009 of inciting subversion for his role in the “Charter 08” movement calling for political reform. He was awarded the Nobel Peace Prize a year later while in prison. Chinese state media have provided extensive coverage this past week of President Xi Jinping’s recent achievements, especially his travels to Russia and Germany.